Pride of Lynn is a non-profit cemetery. 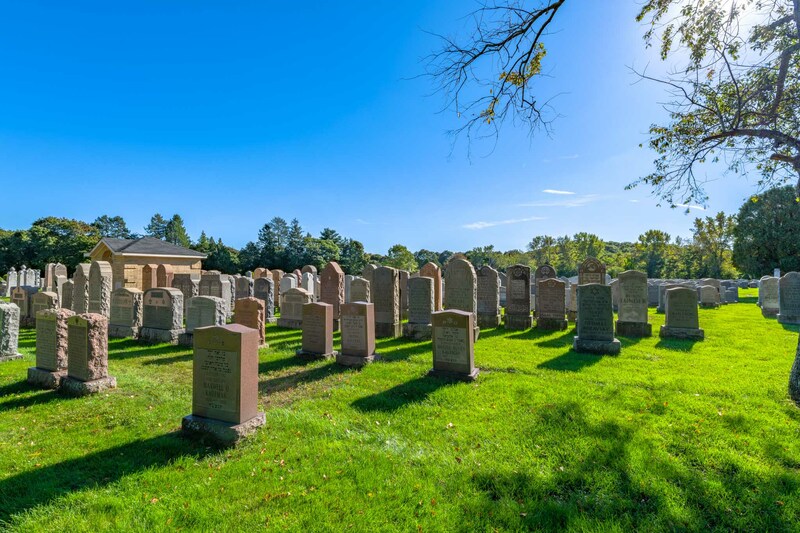 Our mission is to care for, maintain and preserve the burial lots and cemetery grounds. 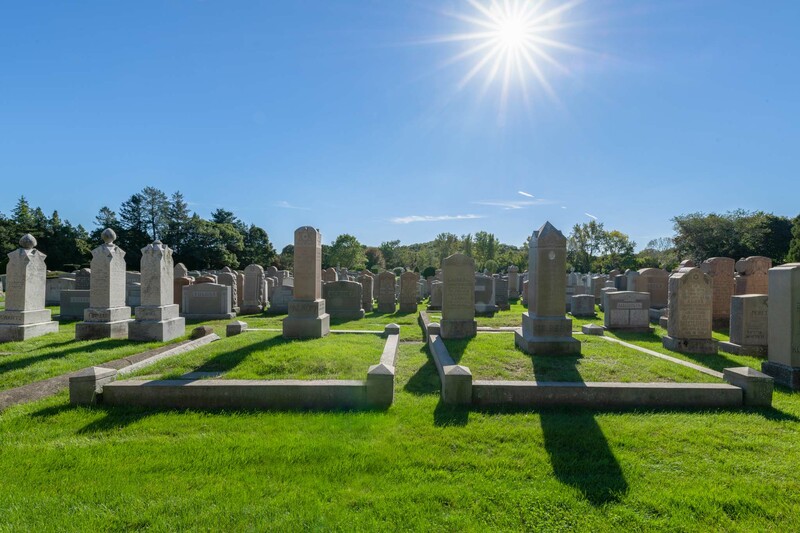 Pride of Lynn offers lots for sale and insures proper preparation and special care of the gravesites. Pride of Lynn is committed to coordinating services with funeral homes, families and lot owners. Pride of Lynn respects the needs of Jewish and interfaith families. We offer individual and multiple family lots. Our pricing is affordable and competitive with no recurring fees. 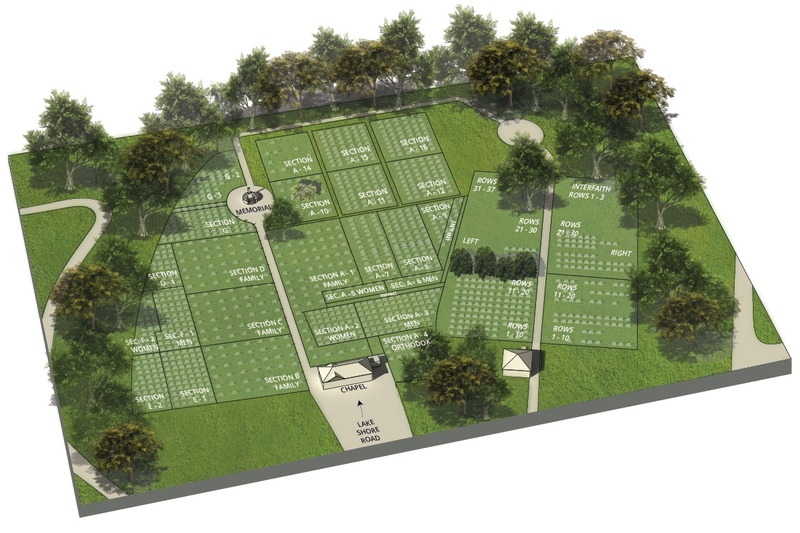 Pride of Lynn maintains a fund for the perpetual care and future development of the cemetery. Search our database for the location of your loved one's resting place. You can then find them with ease using our interactive map. Use our interactive map to help guide you to the correct location. 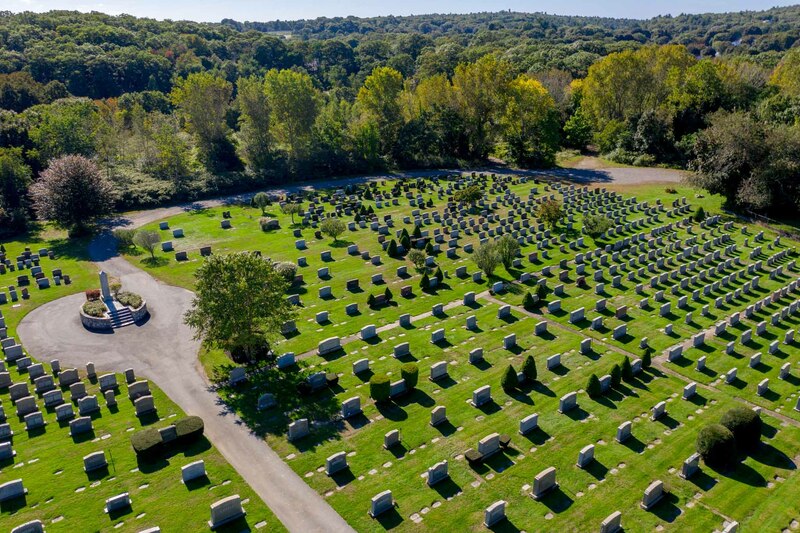 Pride of Lynn welcomes inquiries and offers guided tours of the cemetery to discuss available sites and costs. Please contact us for any additional information.